While Morrison was triumphant in a three-way contest for party leadership against resigned Deputy Prime Minister Julie Bishop and resigned Minister for Home Affairs Peter Dutton, the former Treasurer remains a mystery figure to the Australian public. 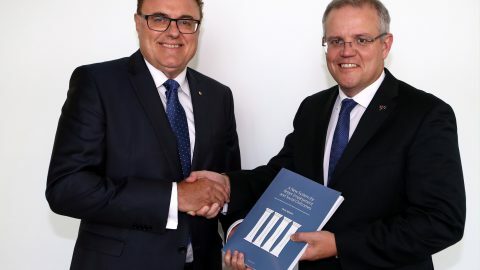 So, what can we expect from the nicknamed ‘ScoMo’ and how is the Australian economy likely to be influenced under his leadership? Scott Morrison was first elected to the House of Representatives at the 2007 Federal Election as the member for Cook. Morrison, who holds a bachelor’s degree in economic geography and pursued a career in tourism prior to his work in politics, found himself advancing to the frontbench following the 2010 Federal Election and served his first Cabinet post as Minister for Immigration and Border Protection following the 2013 Federal Election. Since 2015, Morrison was promoted to Treasurer of Australia, a result of then-Prime Minister Malcolm Turnbull’s cabinet reshuffling. While Morrison’s later work as Treasurer has him labelled a ‘moderate,’ he is also remembered for his hard-lined approach towards border protection and anti-immigration stance. Morrison’s contribution to the shaping of the Australian economy can be observed from his work as Treasurer. Since appointment in 2015, Morrison has delivered three Federal Budgets, the latest of which we will place an emphasis on. Morrison’s tax reforms have been branded ‘economically liberal’, with a low-tax agenda. In the past three years, we have seen the household income tax system become less progressive, with major cuts to the income taxes of the middle to upper classes. This is the consequence of Morrison’s fiddling with our tax brackets. In the 2018 Federal Budget, the Liberal Party announced their foreseeable plans to abolish the 37% tax bracket (which, at present, is applied to household incomes of $87 000 – 180 000) and to replace it with a much broader tax bracket of 32.5%, to be applied to incomes of $41 000 all the way through to $200 000. 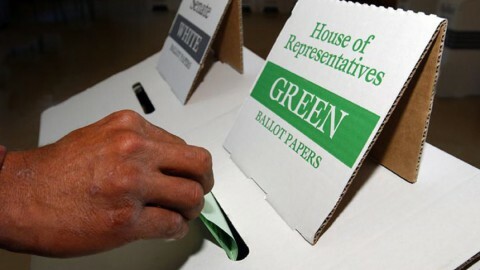 The tax reforms have been heavily criticised for favouring upper income households with Morrison’s attempts at tending to lower to middle-income earners dismissed as a ‘bait and switch trick.’ The Low and Middle-Income Tax Offset (LMITO) promises a meagre tax return of $530 per annum. It can thus be argued that LMITO was nothing more than an attempt to disguise the major tax cuts to be enjoyed by upper income households. Since the Abbott government in 2014, the Liberal Party has maintained their allegiance to supporting Australian businesses, their focus placed on small to medium sized enterprises, a policy that Morrison has remained devoted to. From 2014 to 2018, we have seen a gradual cut in the corporate tax rate for small to medium businesses. 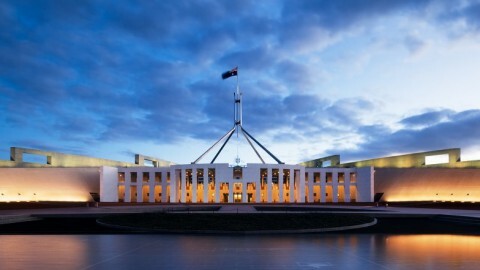 In the 2016 Federal Budget, Morrison slashed the corporate tax rate for businesses with a turnover of between $2 million to $10 million from 28.5% to 27.5%, with plans to gradually increase the bracket margins for the cuts until the government can accommodate a flat corporate tax rate of 25% for all businesses, in a bid to meet the OECD average corporate tax rate of 25%. While these figures appear attractive on paper, Morrison has been attacked by the opposition who have claimed that the 2018 Federal Budget gives handouts to big businesses at the expense of low income households, pensioners and students – more on this later. It is worth mentioning Morrison’s historical – yet vague – support for an increase in the Goods and Services Tax (GST), citing that an increase in the GST is the most efficient and effective means of raising tax revenue. The GST, a regressive tax, is imposed more heavily on lower income earners and raises implications for the name of fairness. We can expect Morrison to adhere to his economically liberal stance with further policies introduced to cut the tax burden for households and businesses alike. The only implication is whether upper income earners and big businesses will be the ones to reap the bulk of the benefits. 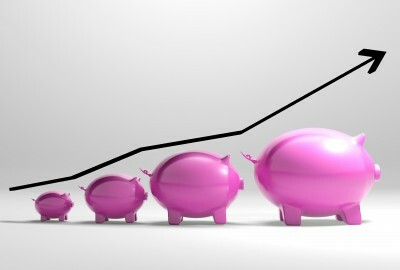 To explore this further, Jessica Tang delves into the past social policies of the former Treasurer in Part 2 of her analysis.